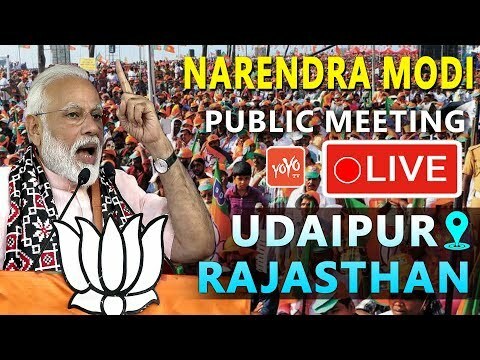 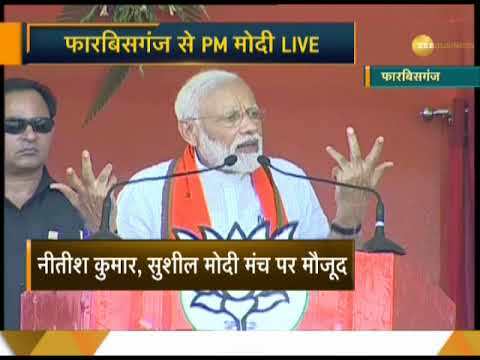 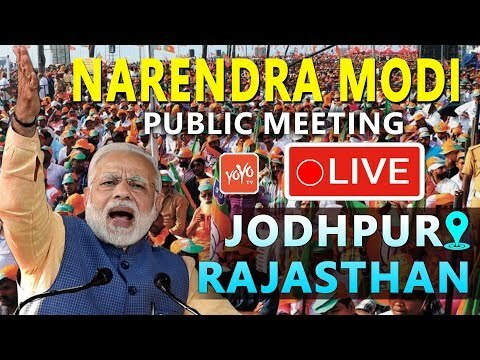 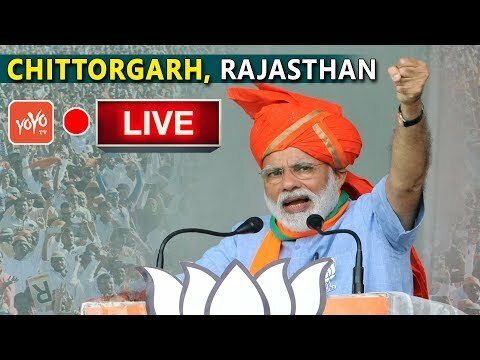 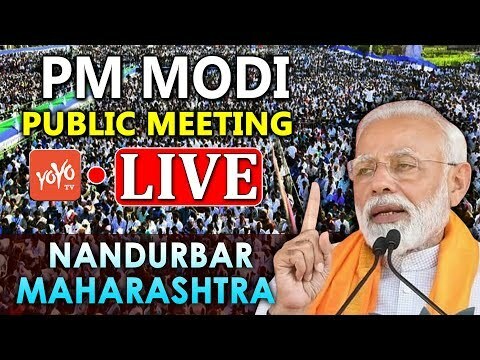 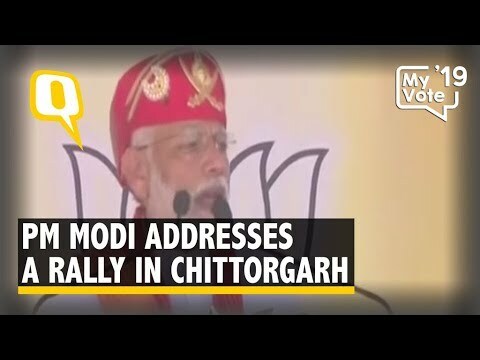 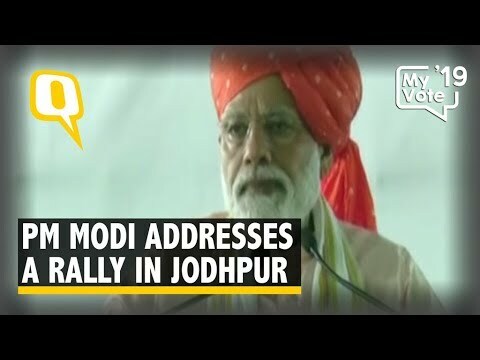 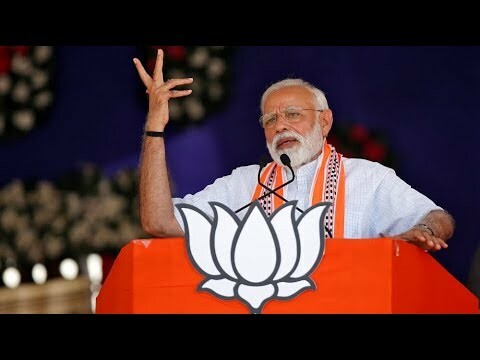 Prime Minister Narendra Modi addresses a rally in Lohardaga, Jharkhand ahead of 2019 Lok Sabha polls. 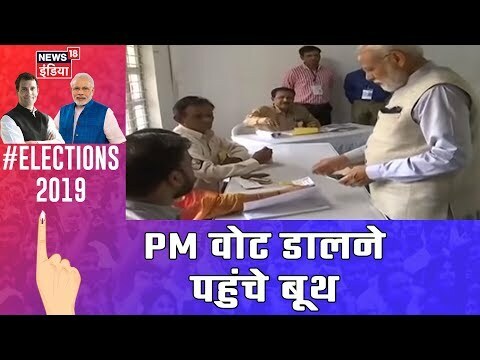 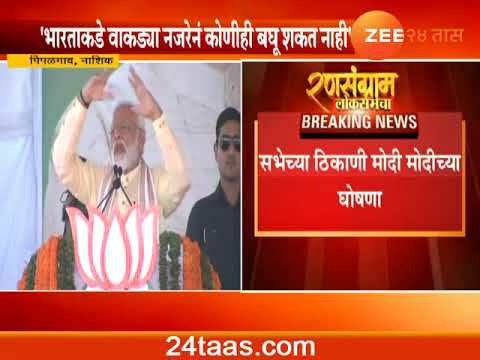 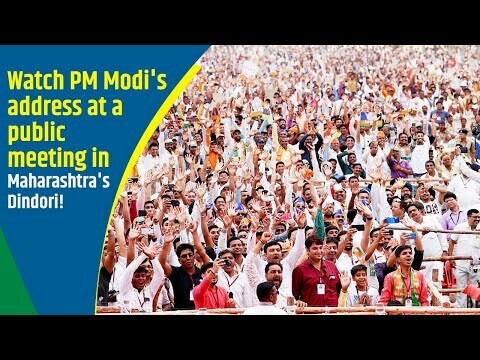 #2019Elections Video: ANI. 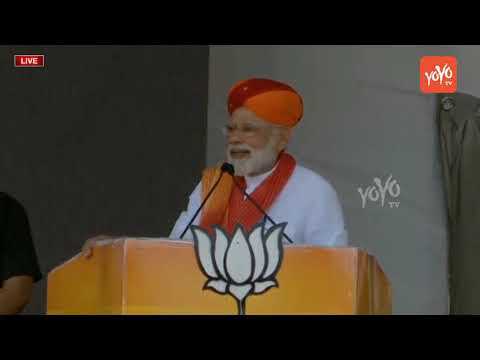 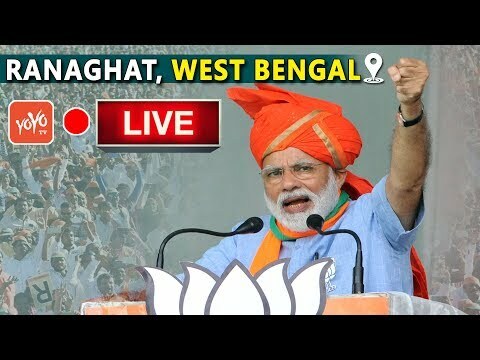 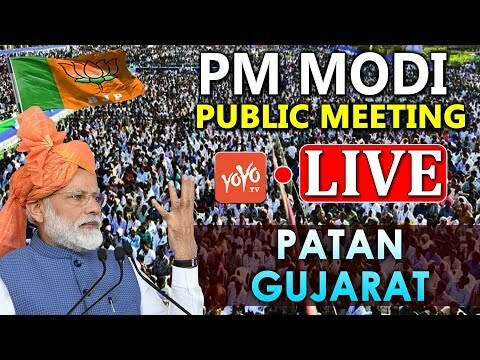 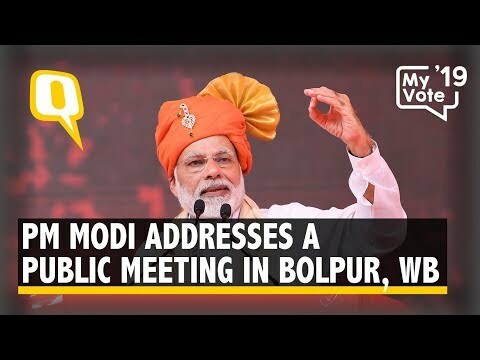 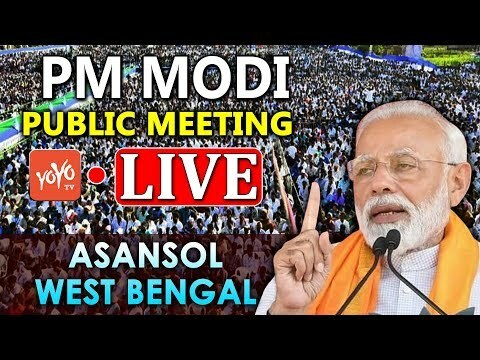 PM Narendra Modi Addresses a Public Meeting in Bolpur, West Bengal #2019Elections Video: ANI.